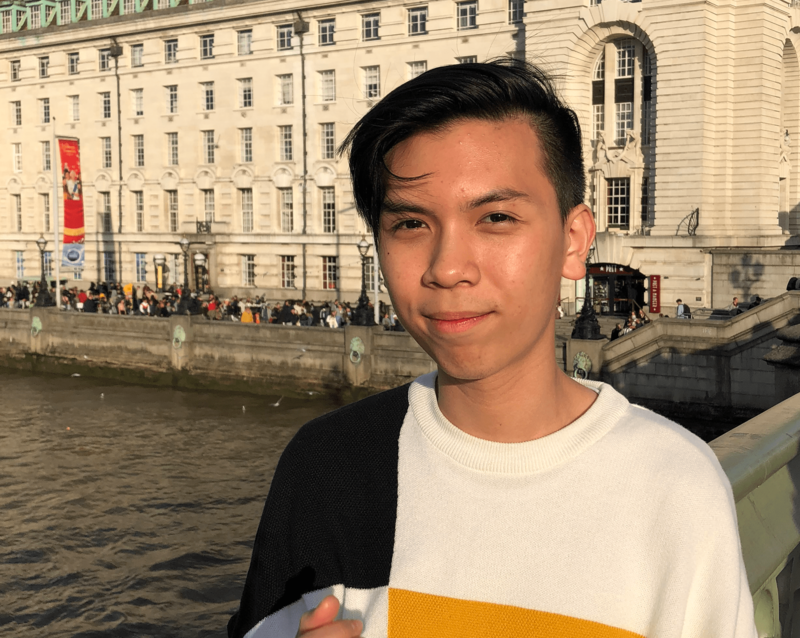 Pantrat Krupanyamat from Thailand chose to study in the UK mainly because, as well as the finding the course that he wanted to study, it’s in Europe and close to many other countries he’d like to travel to such as France, Italy and Spain. He also found that the University admissions team was friendly and helpful, giving out relevant information about the course and city. Being part of the University’s clubs and societies really helped Pantrat with finding new friends and meeting new people, especially during the first month. The opportunity to learn the globally recognised English language at the same time as his course is one Pantrat’s main benefits for studying in the UK, as well as meeting lots of people from other parts of the world thanks to the UK’s popularity for international students.